The legality of Popcorn Time has been questioned on umpteen occasions, but those behind the development of the free-to-use service have remained dedicated to its development. In fact, over the past few months alone, it has spawned apps across several platforms, yet while iOS users are accustomed to being served before anyone else, the opposite has been true in this instance. Today, though, Popcorn Time has added support for Apple TV via AirPlay in the Windows app, with support in Mac app coming soon, and along with it, the promise that an iOS version is on its way and will become available very soon. Given that most of us are accustomed to paying for the content we view online, it’s not surprising that many have disputed whether Popcorn Time will be sticking around for the long haul. After all, when such services gain popularity and thus usership, it’s usually a signal that the end is nigh and that the copyright police are hot on the trail. But despite the controversy, Popcorn Time is still very much afloat, and with thousands of happy users enjoying the service, it’s going to take a move from a higher power to stop it. It has been dubbed “The Netflix of Torrents” and several other names to that effect, but while it has gotten something of a reputation for enticing freeloaders, there have been some legitimate claims that the likes of Netflix simply don’t offer enough of a catalog. Indeed, you’re likely to find a movie much earlier on Popcorn Time than you would on, say, any other streamer, and while this doesn’t excuse the fact that the industry sees little to no revenue through torrenting, it’s something for the movie sector to consider. Anyway, Apple TV users can now indulge in the perceived sin that is using Popcorn Time, and with the iPhone, iPad and iPod touch variant also incoming, movie buffs will no doubt be enthused. The iOS app obviously wont be able to make the cut on Apple’s App Store. It will likely be available only for jailbroken devices. 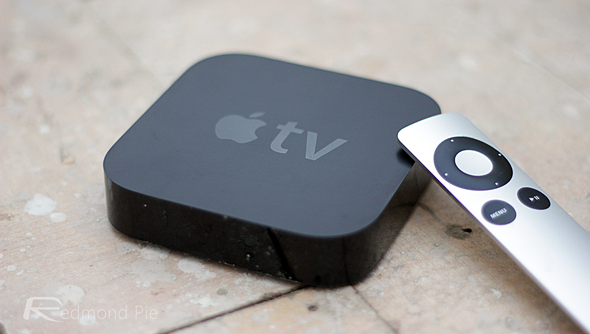 We’ll be sure to let you know just when that iOS release is arriving since, well, these devices are much more widespread than Apple’s little black box, but if you are an Apple TV user and happen to check it out, be sure to leave your thoughts via the usual channels. 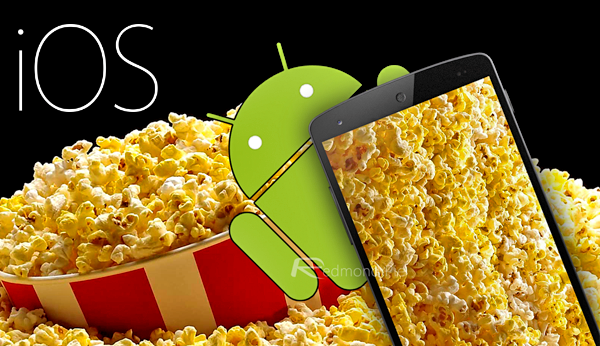 movie box IS Popcorn time for IOS and Android.